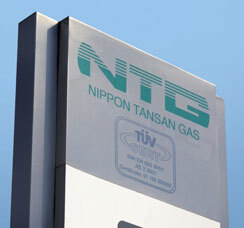 NTG Europe is the European branch of Nippon Tansan Gas Co.Ltd (Taiyo Nippon Sanso Group), Tokyo. an excellent reputation for the enterprise throughout the world. of commitment in research and development. 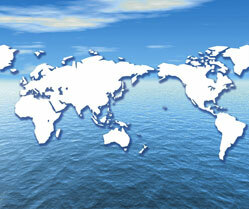 as the European hub in the worldwide service network.